 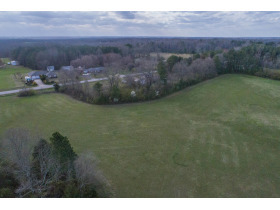 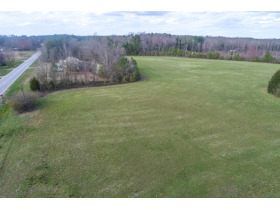 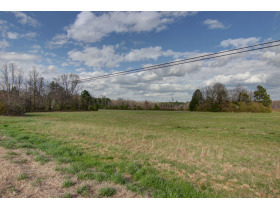 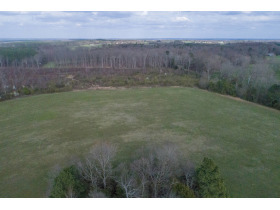 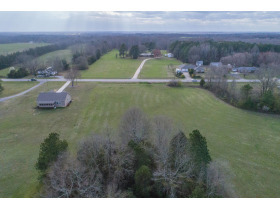 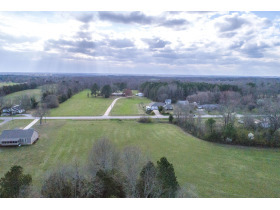 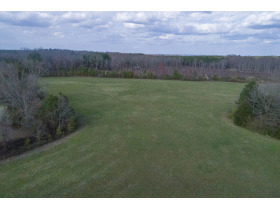 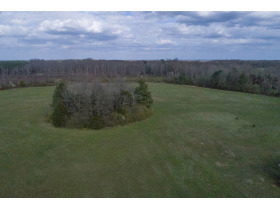 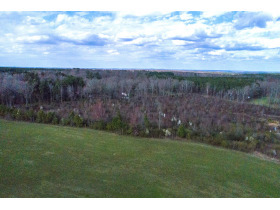 31.63 ± Acres Development Tract | Rowell Auctions, Inc. 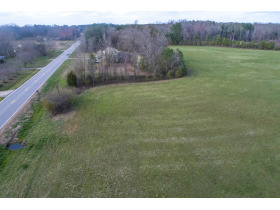 DIRECTIONS: From Downtown Danielsville, GA travel Southeast on Highway 98 to the property on the Left. 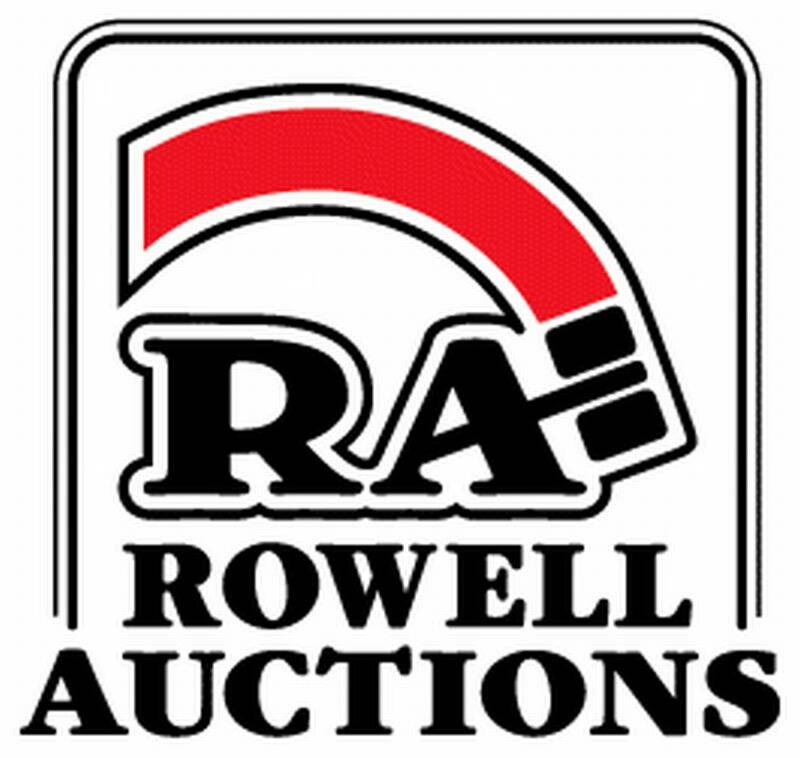 Watch for Auction Signs!